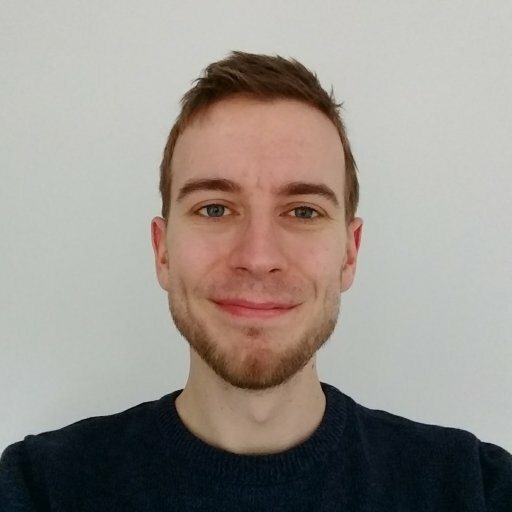 Wargroove is an excellent bit of tactical fun, and much like its inspiration Advance Wars features a rock-paper-scissors style unit effectiveness. Each army unit has particular strengths and weaknesses you’ll want to keep in mind when fighting, but the game’s sprite-based display for these can often be quite tough to read. In this article we’ll run through every unit’s strengths and weaknesses, as well as their requirements to land a critical hit in Wargroove. While each faction differs visually and in the name of units, they all share the same unit classes and statistics, so if you learn to fight with one of them then you’ll be competent with them all. Below we’ve tabulated all of the unit types in Wargroove along with the units they’re effective and weak against. In addition we’ve detailed what you need to do with each unit to land a critical hit. You may notice that many units appear in both the Strong Against and Weak Columns. In these cases, it’s typically the unit that attacks first that will come out on top in the encounter. 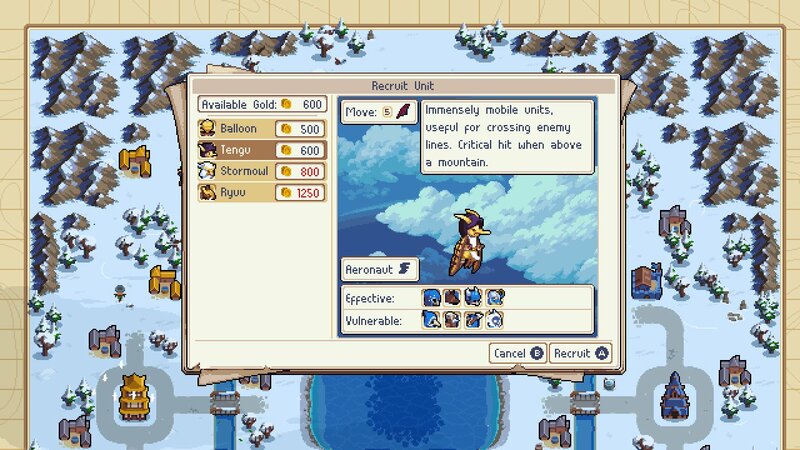 Many units in Wargroove have high attacks with very poor defense, meaning it pays to plan your attacks carefully. When adjacent to your Commander. When adjacent to another Spearman. When another allied Dog is adjacent to target enemy unit. When the Archer hasn't moved. When terrain defense is 3 or higher. When attacking after moving 6 spaces. When attacking at minimum range. When attacking at maximum range. When at or below 40% health. When in rivers or sea. When in deep sea (dark blue regions). When enemy is not adjacent to its own Sky Rider. When enemy unit is on a road. You can also view the exact damage each unit will deal in the Codex, though it won't list critical hit damage as it ranges from 1.35 - 2x. In case you’re unsure as to which class a faction’s unit is, we’ve also placed a table below of each faction’s names for the classes above. 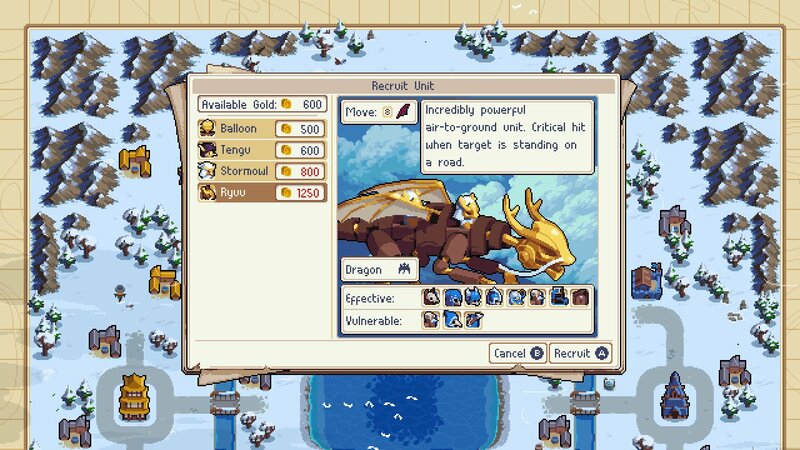 That’s all there is to know on unit strengths and weaknesses in Wargroove, but you can click here to learn about all of Wargroove’s Commanders and their special Groove powers.